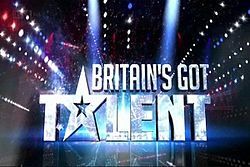 Britains Got Talent - no buzzer for Designcare - "London's finest cleaning"
One of the best parts of our job is the variety of interesting places we are privileged to work in. It was a pleasure to work for the nice people who organise this incredibly successful production. Good luck to all of those involved in the show!